Producer ONHEL recently participated in an interview with PigeonsandPlanes over the phone to talk all about his new collaboration with Lil Wayne called “Like A Man“, how it first leaked, and confirm it is a recent recording from this year. ONHEL also discussed how he first started working with Tunechi back in 2004, what a studio session is like with Tune, making the transition of being an engineer to a record producer, and what Wayne‘s recording process is like. 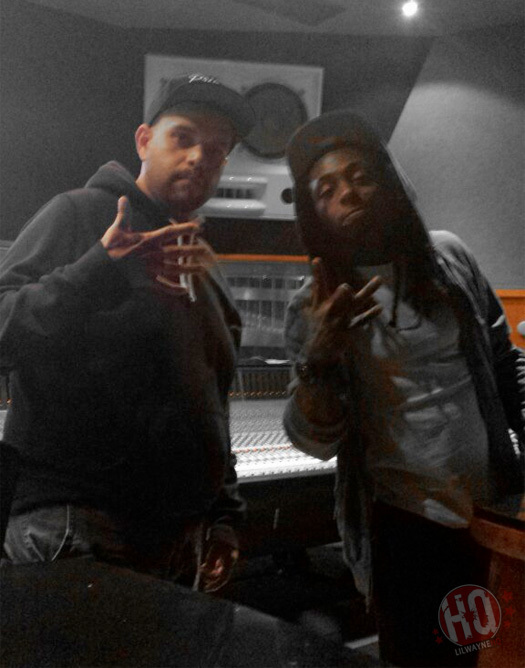 The producer even revealed that he has around 50 songs with Weezy, but we have only heard a few of them like “Brown Paper Bag“, “Dinnertime“, “President Carter“, “Glory“, and “Like A Man“. 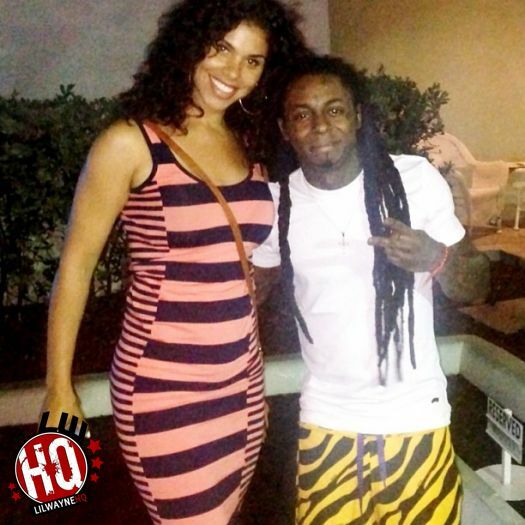 He also mentioned that he believes “President Carter” is the only track on Tha Carter IV that was recorded before jail! Back in March, ChicpeaJC interviewed Grammy nominated music producer and engineer Angel “Onhel” Aponte about producing for Lil Wayne, working with him in the studio, his work ethic, his creative process, what a studio session is like with Wayne, and more. 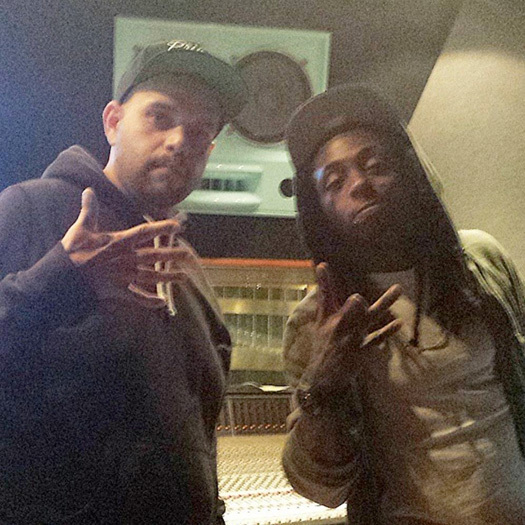 During the interview, Onhel mentioned that he worked on the upcoming Weezy and Kendrick Lamar collaboration called “Mona Lisa” that was produced by Infamous, which will appear on Tha Carter V when it can finally be released. You can check out the conversation between ChicpeaJC and Angel “Onhel” Aponte after the jump below. It’s a good read!